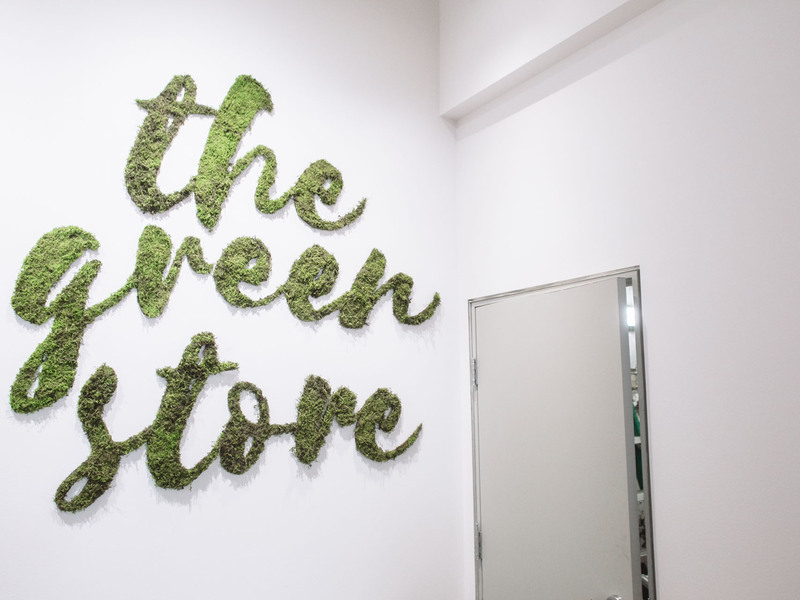 The Green Store is a sustainable pop-up shop designed to equip you with the tips, tools and products you need to incorporate sustainability into your everyday life. 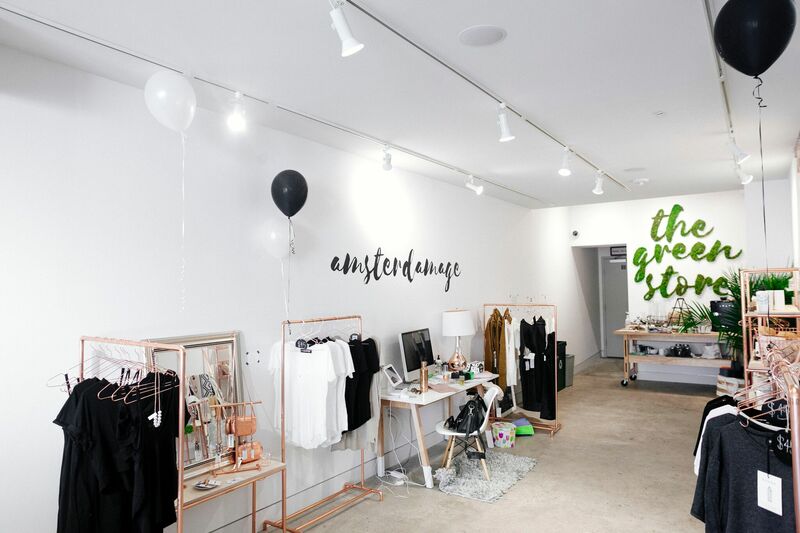 The shop features sustainable, ethically produced clothing and lifestyle products, while playing host to a variety of fun, engaging and educational events. The pop-up shop opened this summer in Cincinnati, Ohio (USA) powered by a grant from a philanthropic organization called, “People’s Liberty”. The project grew out of research that Sears conducted while working with H&M Germany through a fellowship with The DO School. “Through my research I found that although Millennials say they care about the environment, very few of us actually put our money where our mouth is when it comes to sustainable fashion.” says Sears. “And with fashion being the third most polluting industry in the world (after oil and agriculture) we desperately need to change our shopping habits and fast." 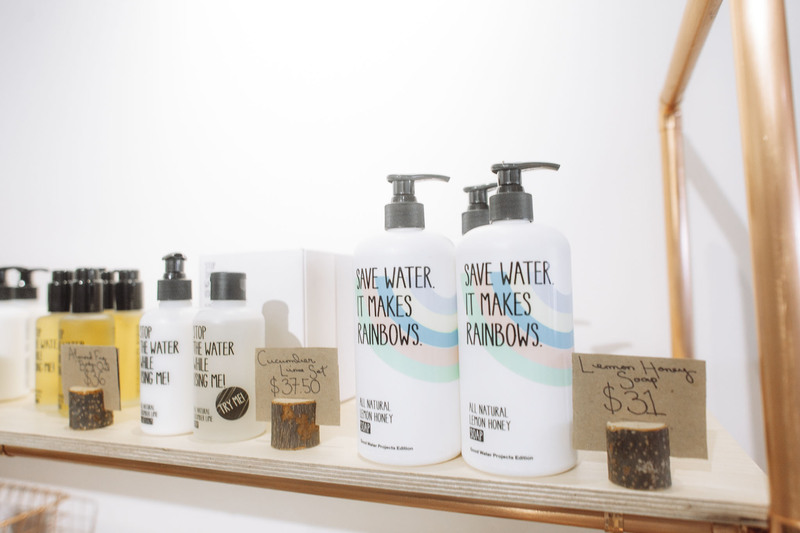 The Green Store features a variety of products from sustainable fashion to tools to help you recycle more effectively or even go "zero waste”. The premiere brand, Amsterdamage, is a private label brand created by Sears herself. “I wanted to make eco-fashion cool, accessible and a bit more affordable than traditional sustainable brands.” The line is currently produced in Los Angeles, California although she plans to expand it in the coming years to highlight designers and artisans all across the globe. 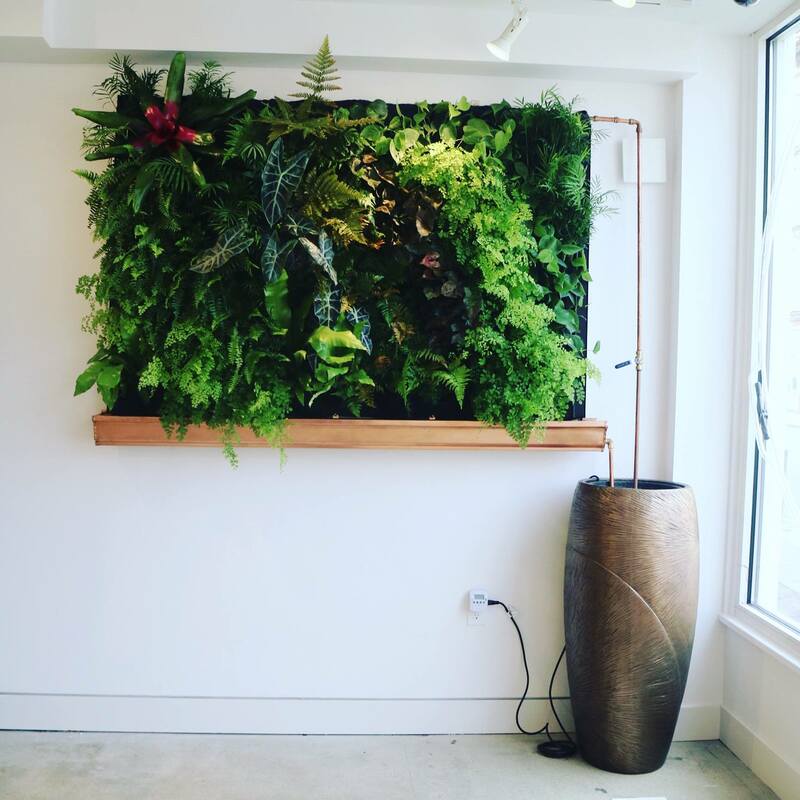 The Green Store will move into a permanent flagship location in Cincinnati, OH in the coming months. Sears also plans to launch similar stores and concepts in cities around the world. Each concept store will address the specific needs of the community it’s placed in. “What might a Green Store look like in a food desert or on a college campus? How can we make sustainability accessible to the masses?” These are just a few questions Sears is asking. In the coming years, Sears would also like to explore the possibility of designing a “Green Hotel” and other eco-conscious experiences and spaces. Donations will be used towards bringing these projects to life.